529 plans are a US tax shelter providing 100% tax-free treatment of investment gains if used for qualifying educational expenses. 529 plans are set up by a state, but no matter where you live, you can invest in the 529 plan of any state, and use 529 funds to pay for out-of-state (and even some out-of-country) qualified expenses. If you live in a high-tax state with a good plan providing state tax relief for investing in your state’s plan, I recommend you start there first, as I did with the NYSaves plan when I was a NYS resident. 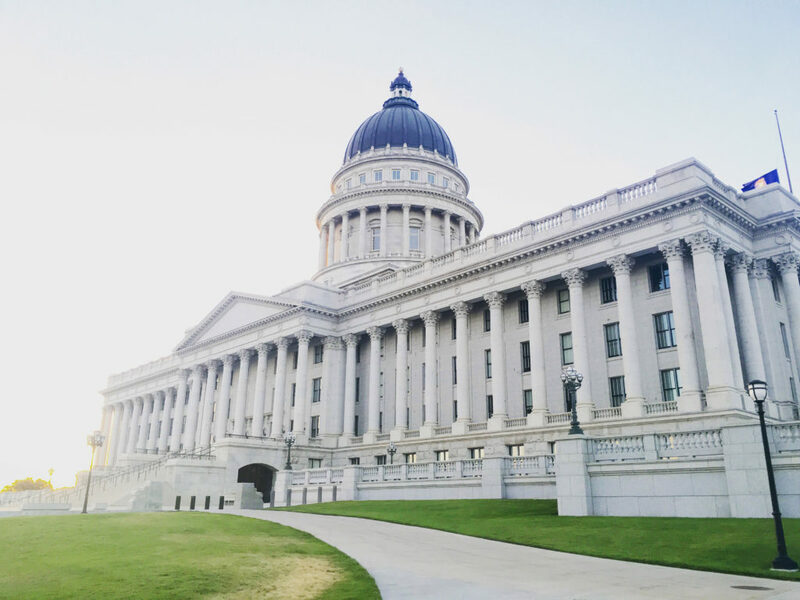 Otherwise, I believe the Utah My529 is the best 529 plan for many Americans not subject to state tax, especially expats living in Hong Kong and other low-tax foreign jurisdictions. My529 offers both ultra-low-cost Vanguard funds as well as high-quality, moderate-cost funds from Dimensional Fund Advisors (DFA), which many plans don’t have. It is a “direct sold” rather than a “broker sold” plan, so pays no commissions to “advisors”. This keeps costs low and avoids conflicts of interest. It offers the best advisor platform I have seen so far that allows a fee-only professional advisor like me to manage my clients’ 529 plans efficiently from one screen. This is useful to clients who do not want to have to log in and update their fund choices. As a fee only advisor, GFM manages 529 plans for a fee which is either separately invoiced, or charged to another managed account, for example an Interactive Brokers taxable or IRA account. Please contact us if you have questions about 529 plans or would like instructions or a code to help set up your Utah 529 plan.